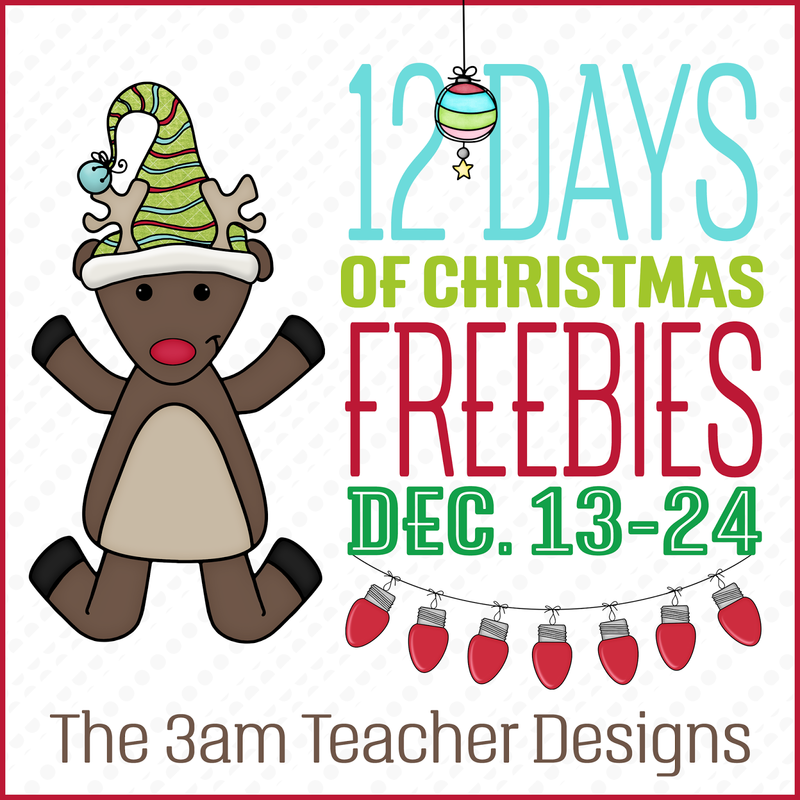 The 3am Teacher: 12 Days of Christmas Freebies: Free Holiday Clipart for 12 days!! 12 Days of Christmas Freebies: Free Holiday Clipart for 12 days!! Starting this Saturday, I will be uploading a FREE clipart set GIFT each morning for you all to open and enjoy!! 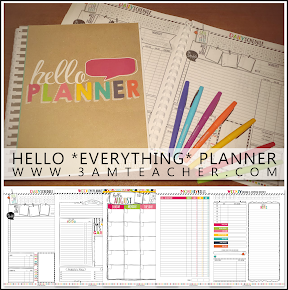 Each day, you will need to click the link and download the new set from my TpT shop! Once the new set is uploaded, the previous days set will be GONE... so make sure not to miss a day!! I Hope YOU ARE GETTING EXCITED!!!! Make sure to follow my shop, so you don't miss one of the free sets!! Please help share the gifts by pinning or posting on your social media sites about my 12 Days of Christmas Freebies and link back to this post or my TpT shop! !